The fundamental issue at the heart of Gaza’s humanitarian crisis is the absence of cash in the territory due to a combination of Palestinian Authority sanctions and refusal to pay government salaries and no outside sources of income as a result of the restrictions on travel and exports. 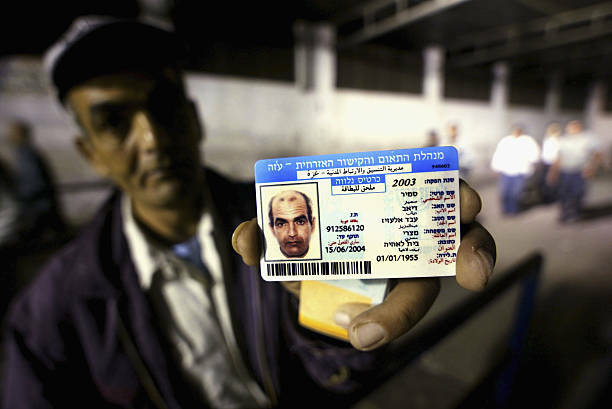 The 6,000 Palestinians in Gaza who have been vetted in the past and granted work permits by Israel should be allowed to leave the territory and work inside of Israel, and more Palestinians in Gaza should be granted work permits to the extent that the Shin Bet is able to conduct security background checks. 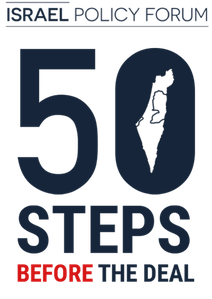 It will begin to address the downward economic spiral in Gaza, and demonstrate that Palestinians who can pass Israeli vetting will enjoy an improved quality of life as compared to Palestinians who actively support Hamas and engage in terrorism. 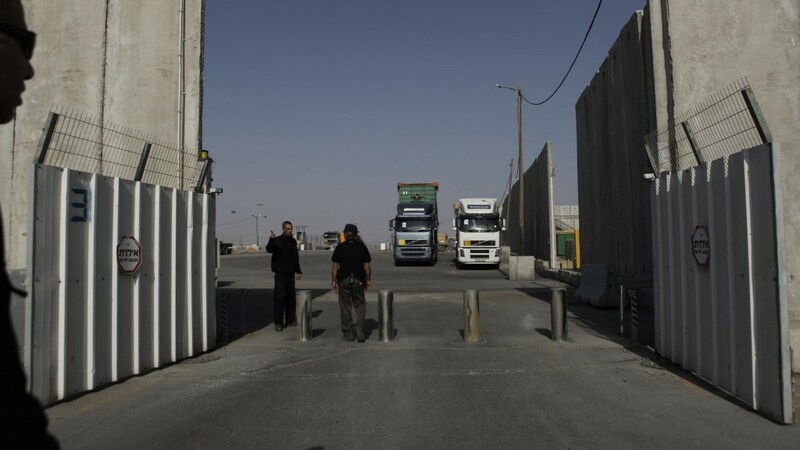 The proposals under discussion will include allowing 6,000 Gazans into Israel to work, turning the Erez crossing into a goods and supply crossing and linking it to the Ashdod port, and various relief measures. Palestinian merchants and business leaders in the Gaza Strip expressed frustration on Wednesday over Israel’s new restrictions at the Kerem Shalom commercial crossing, warning the clampdown on imports and exports could significantly damage their business interests and undermine the economic welfare of other Palestinians in the coastal enclave.